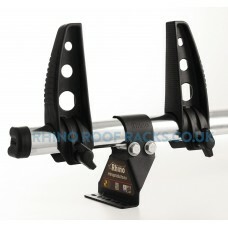 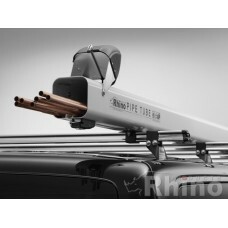 The 2 x Rhino Delta Roof Bars - Trafic 2002 - 2014 LWB High Roof (L2 H2) Twin Doors combing heavy du.. 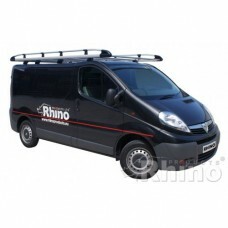 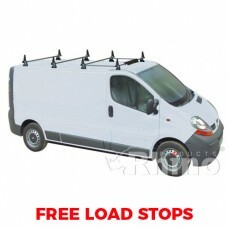 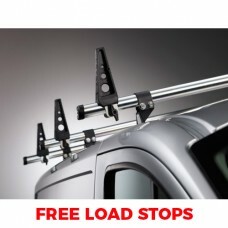 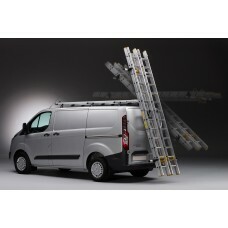 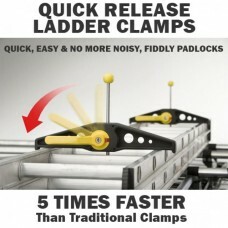 The 3 x Rhino Delta Roof Bars - Trafic 2002 - 2014 LWB High Roof (L2 H2) Twin Doors combing heavy du.. 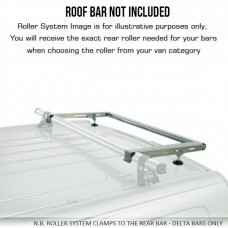 The 4 x Rhino Delta Roof Bars - Trafic 2002 - 2014 LWB High Roof (L2 H2) Twin Doors combing heavy du..
Rhino Aluminium Roof Rack - Trafic 2002 - 2014 LWB High Roof (L2 H2) Twin Doors The very latest in..